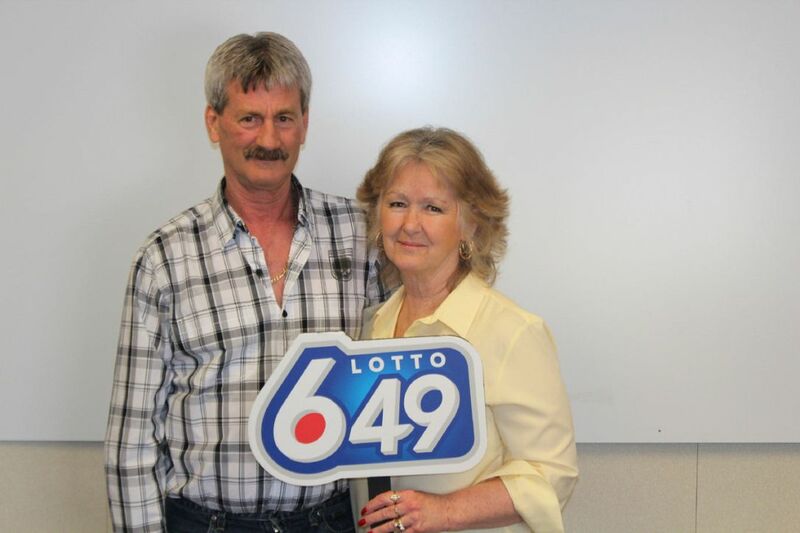 EDMONTON—Talk about being lucky — an Edmonton couple is celebrating another lottery win. Barbara and Douglas Fink won $8,163,061.10 on the Feb. 22 Lotto 6/49 draw. Barbara checked the winning numbers on the Internet the night of the draw and she called Douglas, who was working out of town, right way. The Finks have won on the lottery before — Douglas shared in a $128,000 Lotto 6/49 win with four of his friends in 1989. In 2010, the couple won $100,000. The couple says they will use the money to ensure their daughters and grandkids are looked after. They also say they want to continue to travel and will start looking for a new home. “Barbara wants a new house, so she’ll get one,” Douglas said. The winning ticket was a free play won on a previous draw. A ticket sold in Ontario won the other half of the $16.3-million jackpot.